Focus ROCKS, Racine ROCKS, You ROCK! 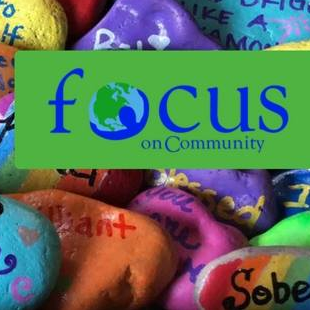 About Focus ROCKS, Racine ROCKS, You ROCK! Kindness Rocks Project...This volunteer opportunity involves painting rocks:) For two hours you can be creative and design rocks that will be displayed in rock garden throughout Racine.